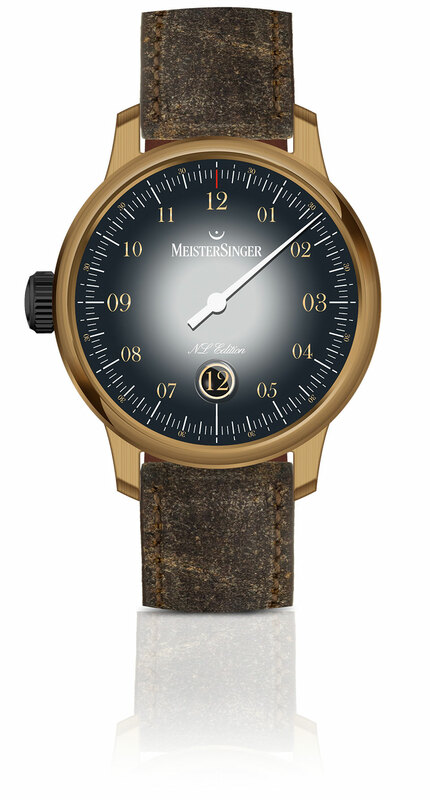 It has become a yearly tradition since 2004; MeisterSinger creating a special limited edition for the Dutch market. 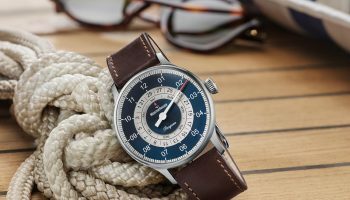 For 2018 this tradition not only continues but is also taken to the next level by the brand with a powerful mixture of materials and finishes! 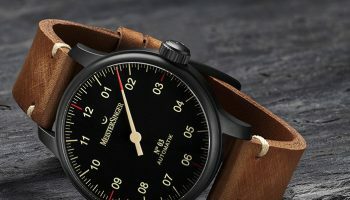 This year they opted to craft the case from bronze and create some contrast by fitting it with a black fume dial and a crown and buckle coated with black DLC. 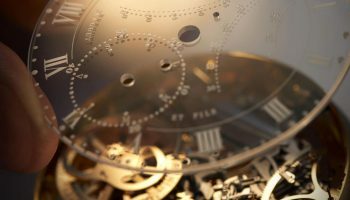 The beauty of the bronze is that over time it will take on a unique patina of its own, and this will also change the way it interacts with the dial and crown. 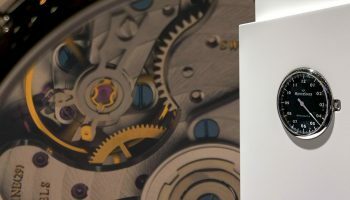 It is powered by automatic Sellita caliber SW200-1, which can be admired through the case back. 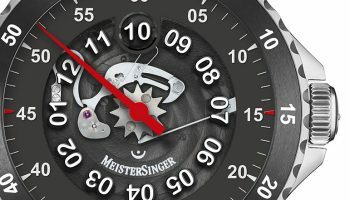 MeisterSinger also continues another tradition for the NL Edition, and that is that the crown of the watch is placed on the left side of the case. 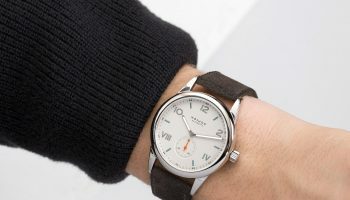 An antique vintage brown strap is the finishing touch on this visually very impressive watch! 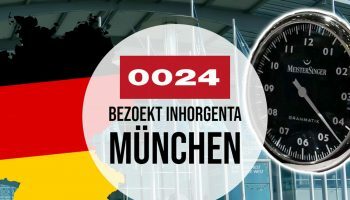 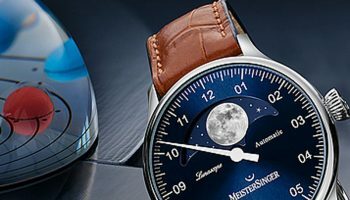 Each year MeisterSinger loves The Netherlands also a bit more, as the number in the limited edition is based on the year. 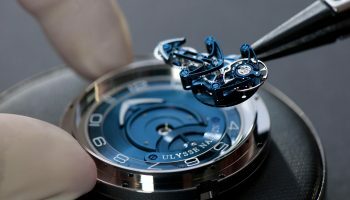 However, with only 118 pieces, the demand for this years edition will most likely be more than the number of watches being made.